want to work with Jess? Jess is currently accepting inquiries for custom lighting and illuminated sculptures for residential and commercial spaces for 2018-19. To find out what she is working on or explore ideas, dreams, and plans for your home, restaurant, hotel, or office, please send her a message. 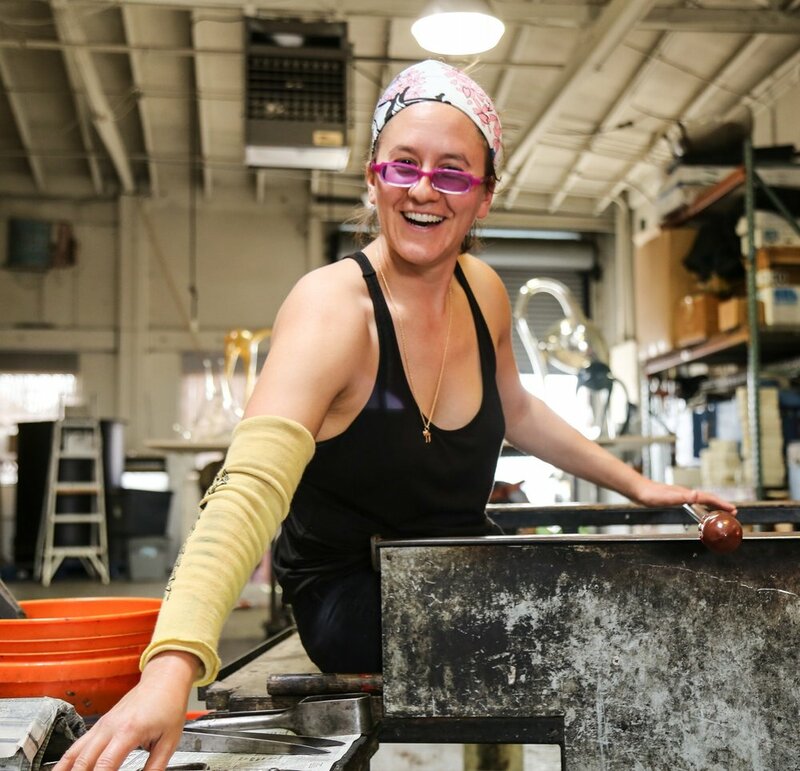 Jess is also available for studio visits should you want a tour of her studio and showroom in Oakland, CA.